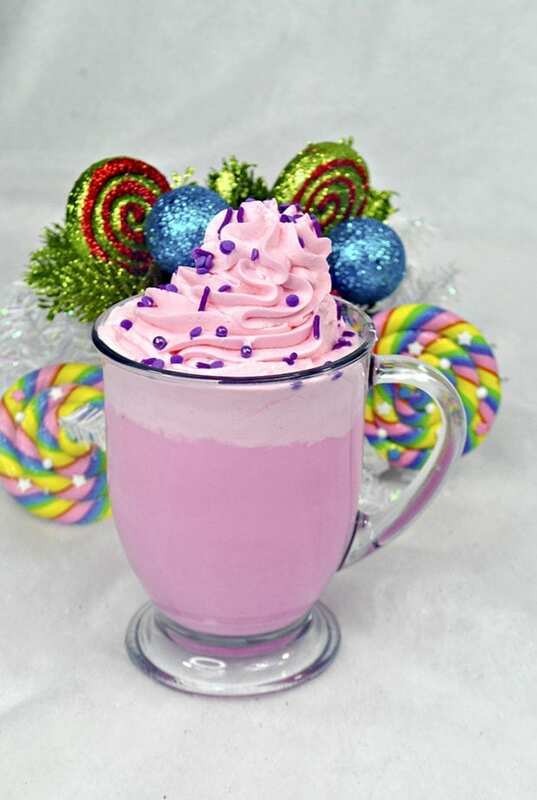 When the weather changes I like to break out the hot chocolate. 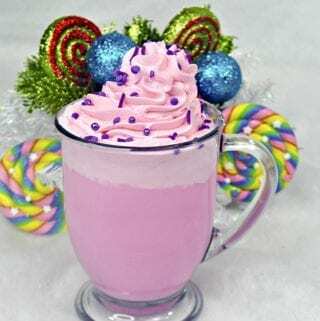 This is a Sugar Plum Fairy Hot Chocolate that your family is sure to love! 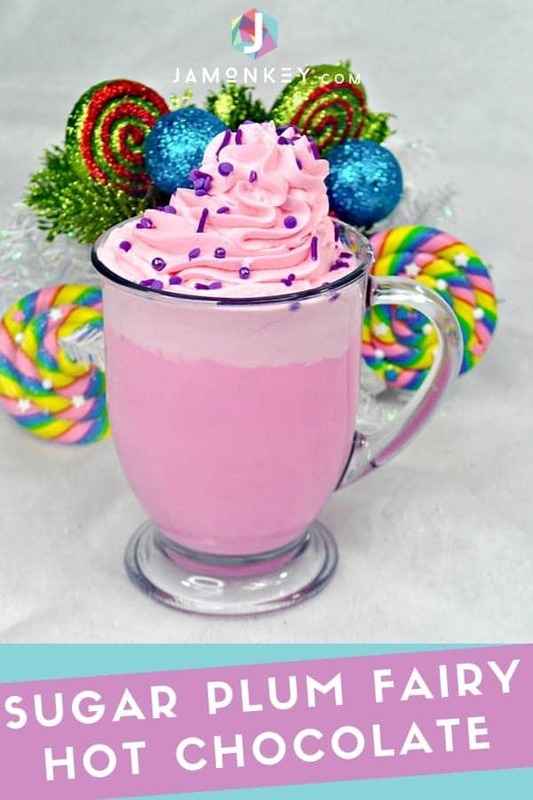 Made from white chocolate and made with the Sugar Plum Fairy in mind, this sweet treat is sure to please just in time for Disney's The Nutcracker and the Four Realms.